Welcome to the online home of Fearlight Games. We appreciate your patience as we've been busy transitioning the website to a new format. We hope you like it! Fearlight Games is an exciting venture for us. We're gamers that are taking it to the next level; writing, playtesting and publishing our own games. We still love and play our old favorites, but it's time to bring something new to the table! 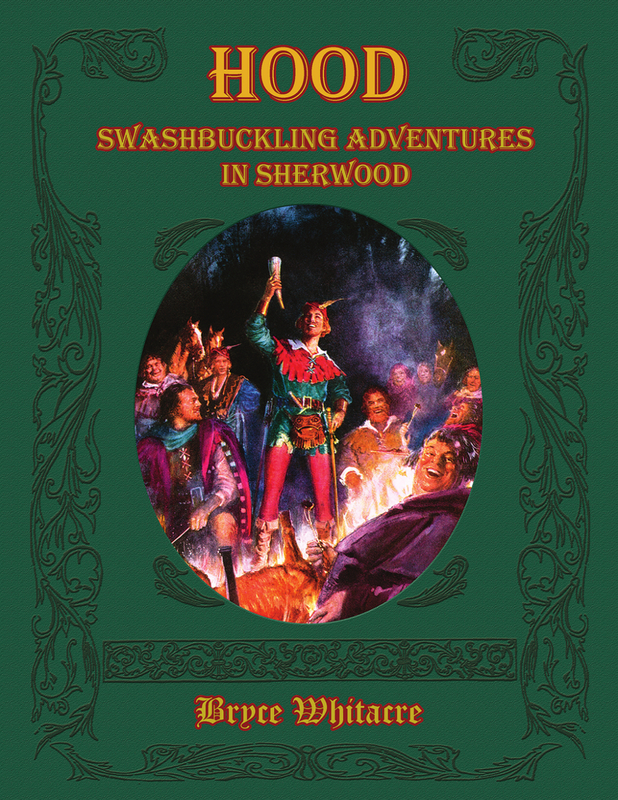 We've just funded our third Kickstarter campaign, this time for a new roleplaying game called, Hood: Swashbuckling Adventures in Sherwood. Hood is set in the Legend of Robin Hood and features a theatrical style of combat, adventure, and storytelling. Thanks for stopping by. We're happy that you made it and hope that you'll keep checking in to see what we are adding to the download section and our store. We've got lots of plans and hope that you'll come along for the ride.